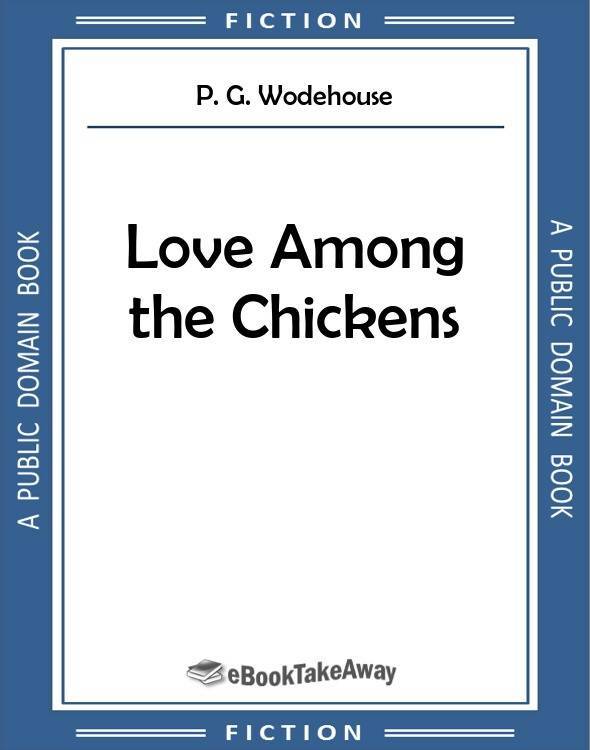 Read an excerpt and download Love Among the Chickens by P.G. Wodehouse for iPhone, iPad, Nook, Android, and Kindle in PDF and all popular eBook reader formats (AZW3, EPUB, MOBI). Jeremy Garnet, an old friend of Stanley Featherstonehaugh Ukridge is invited to holiday with Ukridge and his new wife at his chicken farm in Dorset, England. The story follows the ups and downs of Garnet's love life, and Ukridge's attempts to make a sucess of his chicken farm.